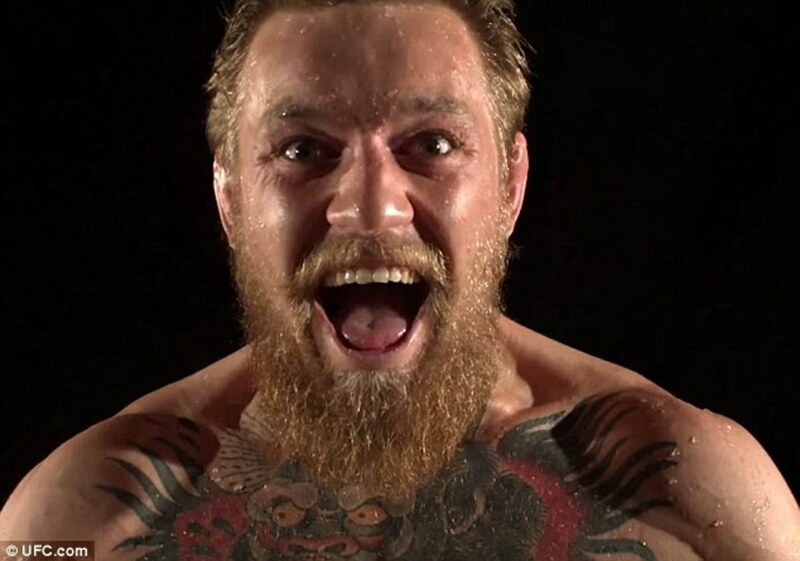 According to reports that Ariel Helwani received, McGregor and his entourage arrived at the Barclays Arena shortly after media day had wrapped up. As the fighters were leaving the arena and getting into a van, McGregor and team had some words with several of the fighters that resulted in McGregor or part of his entourage throwing a chair through one of the van's windows. According to Helwani's sources, Michael Chiesa, who is scheduled to face Anthony Pettis on Saturday night, suffered a laceration -- but it's unclear if that changes his status for Saturday. Footage of that aftermath has also surfaced. Helwani said he was told the van also had Khabib Nurmagomedov in it, someone that has positioned himself for a McGregor fight if he can win this Saturday night. Footage has surfaced showing McGregor throw a bike rack backstage, but it's unclear if this was before or after the van incident. Dana White told reporters the incident "was the most despicable thing in UFC history" and that a warrant is out for McGregor's arrest and he's unable to leave the city. However, ESPN's Brett Okamoto said that ABC News reported that a warrant has not been issued yet. Okamoto asked White if he still wants to be in the McGregor business. His reply: "Would you?"